For photography enthusiasts, one of the best ways to enhance your skills is by reading books relevant to the subject. Photography books help you appreciate and understand the art better especially if they are written by professional photographers. After careful research, we are giving the best photography book in today’s market. 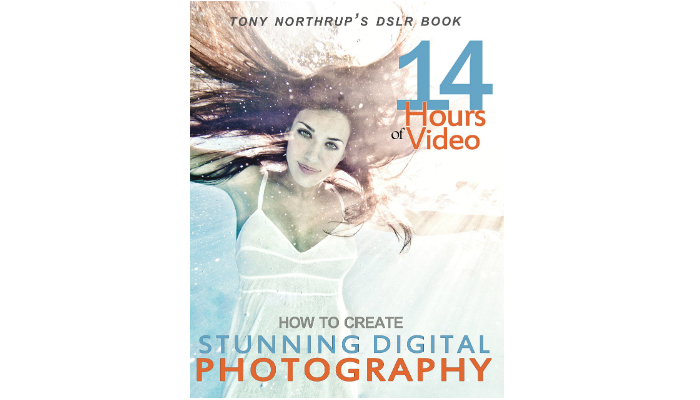 Tony Northrup’s DSLR Book: How to Create Stunning Digital Photography is packaged as a personal photography class. It comes with more than 12 hours of comprehensive video tutorials based on the book’s contents, activities to practice a specific chapter, online tests to measure your acquired knowledge while completing the book, and membership for the author’s special community of readers. If you have a high-tech eBook reader or a modern smartphone, then you will definitely make use of the free eBook that comes with this product. Regarding this photography book’s contents, beginners will learn how to use composition and flash, adjust exposure, set the shutter speed and ISO, control the aperture, find attractive natural light, troubleshoot bad photos, take photos of animals, and photograph outdoor scenes, especially during the night. Advanced photographers can also benefit from this product. They will learn the secrets on how to pose all kinds of people, take various types of portraits, use RAW files and HDR, photograph in macro or close range, high speed and underwater, utilize light modifiers, remotely trigger flashes, build a home studio, budget studio lighting, shoot a wedding, scout locations, plan moon and sun shoots, create star trails, paint with light, eliminate noise, handle wildlife photography, and work with electronic shutter triggers. 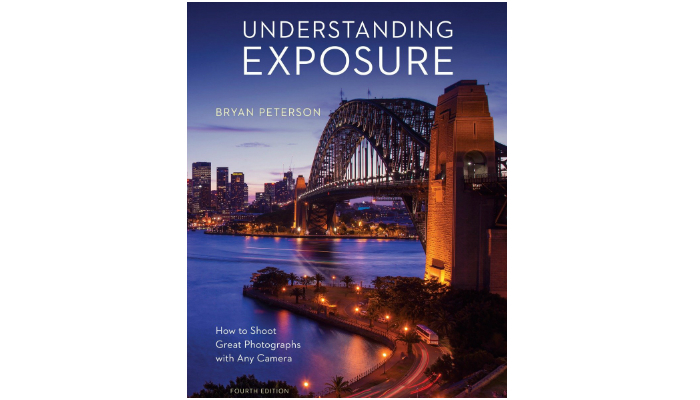 Bryan Peterson’s Understanding Exposure, Fourth Edition: How to Shoot Great Photographs with Any Camera explains the complicated ideas of exposure to let readers freely capture quality images of any subject. Bryan Peterson is a veteran photographer who wants to teach readers about the basics and harmony of shutter speed, aperture, and light. Specifically, this photography book includes exploration of light, flash and filters, meter readings, freeze action, and adjustment of contrast and sharpness. You will surely be delighted by its collection of stunning photos. 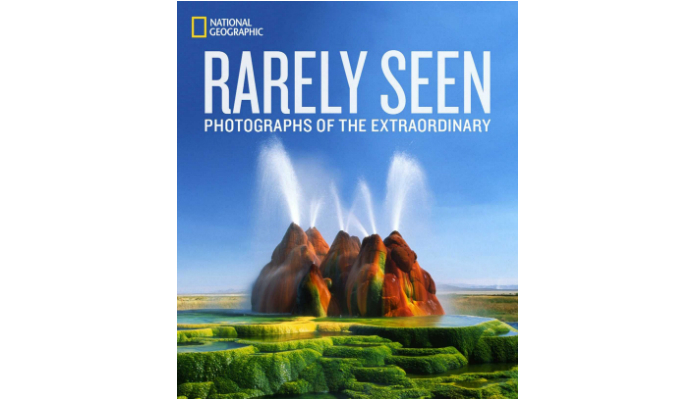 National Geographic Rarely Seen: Photographs of the Extraordinary is another type of photography book. It focuses on the appreciation of photography. It has no technical chapters, just pure love about Earth’s wonders. Despite the absence of technicality, you will surely be inspired to pursue the field. This product consists of jaw-dropping photos of man-made heirlooms, natural phenomena, events, and places. Examples of photos are details of Abraham Lincoln’s watch, giant crystals, volcanic lightning, and prehistoric cave art. All photos were taken by renowned photographers around the world. 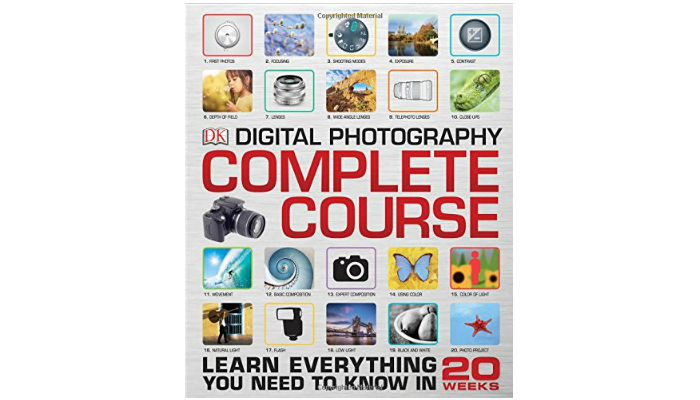 David Taylor’s Digital Photography Complete Course also includes chapters on how to edit photos. It helps you understand everything about your camera and use it to its maximum capacity. It focuses on the professional side of photography in order for you to take stunning photos of the action, still life, portraits, and landscapes that are worthy to be displayed in a gallery. 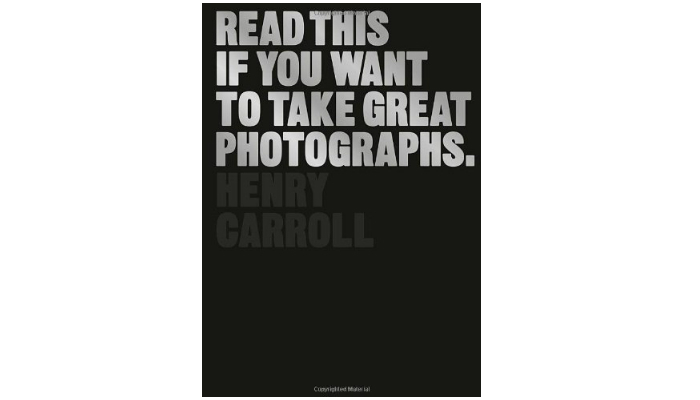 Henry Carroll’s Read This If You Want to Take Great Photographs is perfect for users of DSLRs, bridge cameras, and compact system cameras. 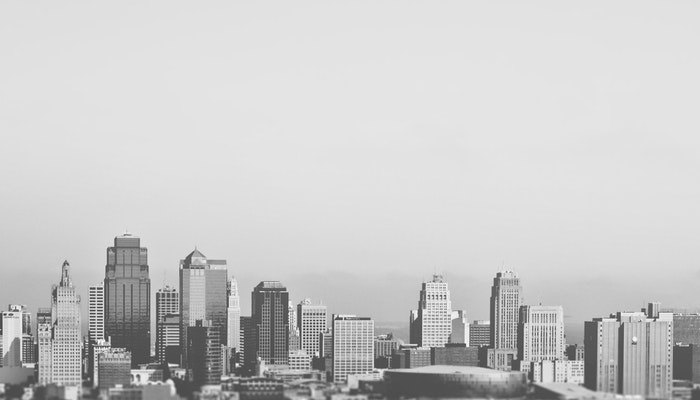 Its lessons are as simple as possible, proven by the absence of jargon, diagrams, and graphs. Instead, they focus on inspiration and basic tips. The topics included are about lenses, light, exposure, composition, and the power of sight. All photos in this photography book are creative products of renowned photographers such as Martin Parr, Fay Godwin, Sebastião Salgado, and Henri Cartier-Bresson. 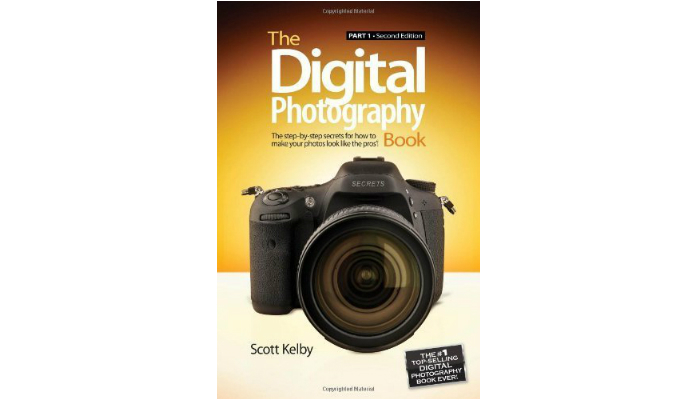 Scott Kelby’s The Digital Photography Book: Part 1 (2nd Edition) is an affordable source of knowledge yet it stands out from the crowd because of its global fame and awards. Amazingly, it has been translated into dozens of countries. The contents are purely based on Scott Kelby’s expertise and experience. They are written in a conversational, friendly manner for easier understanding, especially for beginners. Different photography books offer various topics as focus, allowing you to choose based on a specific area or idea of photography you are most interested in. Street, photojournalism, frames, lighting, exposure, flashes and portraits are examples of primary topics to choose from. For instance, if you are a beginner aiming to know more about the basics of photography, you may search for books that meticulously explain digital photography which can serve as a guide to your starting career or hobby. Usually, you will find keywords like “beginner’s guide” or “basic” featured on the cover page. If you are most inspired by doing black and white photography, browse for a specific book about it. A relevant book may indicate the word “monochrome” on the cover. In short, consider words that are similar to the topic you want for the sake of more choices. However, buying a book for every topic can be expensive. That’s why always purchase first the most interesting subject for you before proceeding to the next one. After all, your mind might not absorb everything if you are studying different topics at once. There are times when an author’s name is in big letters on the book’s cover. Sometimes, the name looks even bigger than the title. The author alone can be a guarantee already about the quality and credibility of the book. To be more specific, the same idea goes for photography books written by professional photographers. That’s why it is best to do your research before going to the bookstore. 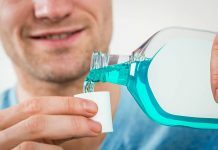 Speaking from the customers’ point of view, reviews can greatly help people in getting the best product or service. Look for books with the most positive reviews. Never settle for just a couple of feedback so you can always validate the accuracy of the claims. Lastly, awards represent the book’s excellence. All of these are standard procedures for every reader in general. 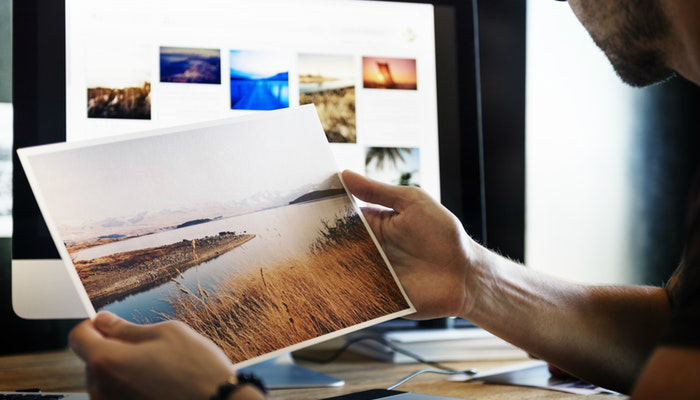 The paper used in printing a photography book plays a role in the overall quality of the product. It affects the visual experience of the reader. Glossy paper is pretty appealing with its shiny finish. It produces more vibrant colors to grab readers’ attention. It is also durable because it resists dust, dirt, and fingerprints. On the other hand, matte paper is more elegant and professional to look at. It has a comforting feel or texture. It is less reflective, giving the pictures a more natural look. However, matte finish tends to mute colors or lessen their intensity. The images may appear washed out. Both types of paper clearly have their own advantages and disadvantages. It all comes down to personal preference. This can be your last consideration in choosing the best photography book. The bigger the book, the more images it can display. A big size allows the book to display larger visuals. Wide pictures give more detail and depth. That’s why stunning photos usually end up on full pages to highlight their details. 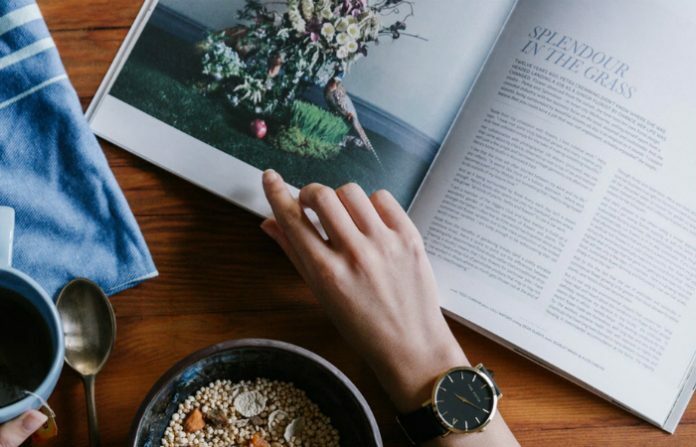 Investing in photography books can help you improve your skills as well as inspire you to try new camera techniques you have not done before. Photography books are usually more expensive than regular ones because of images. So, when one perfectly matches your skills and interests, it will surely be worth the price. In case you own a traditional camera, you may check our picks for the best camera strap, also we have comprehensive tips on how to develop film without going to a real studio. If you want a modern one, you may also want to check out our take on the best polaroid camera. Then, compile your amazing pictures in a tangible way by using one of the best photo albums. You may also check out our take on the best fashion book, best coffee table book, best book on meditation, best adventure book and best baby book available on the market today. Moreover, we also have our guide in choosing good books.